Ippon! The fight for judo’s soul By Dave Hammond When judo became an Olympic sport at the 1964 Games it truly went global. From its origins as a minority Japanese martial art to a major sporting activity, judo has encompassed the globe. Now major competitions are televised for large audiences that have never practiced the art themselves. Dr Jigoro Kano started out, for practical reasons, studying self-defence techniques. Using his considerable intellect he forged a fighting system that is still used as the basis for effective self-defence systems across the world. His art contains strikes with the knees, elbows, feet and fists and kata is an integral part of his system. Why are such powerful techniques so neglected by today’s practitioners? How did judo come to be seen as little more than a combat sport? Dave Hammond, who has been practising and studying judo for over 25 years, answers these questions and many others in this insightful book. This fascinating study examines the sport, art, history and philosophy of judo. Participants, instructors and spectators will find it of interest. 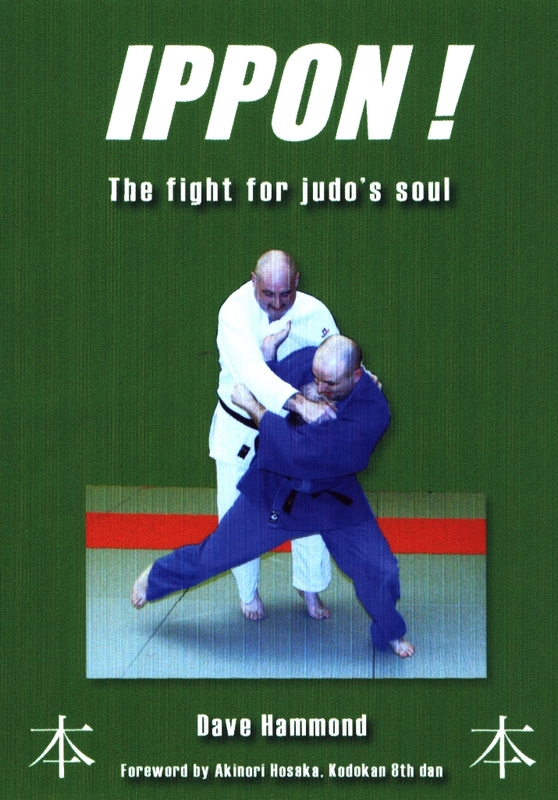 Never before has this information been brought together in one study, making this a unique and thought-provoking book for all martial artists and those who enjoy judo. Special offer: Order now post free at £7.50 (to be published at the end of May 2008 at £7.95). 1 x Give it to Kelly!